Occasionally, you just need wisdom. So here's some from someone way smarter than me. Now if you want to laugh, go buy her books. Is "Demon Glass" out yet? I had a little moment there. 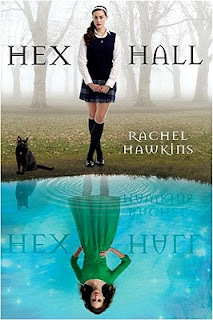 I read through "Hex Hall" in less than a week and needed to read MORE. I just recommended it to my hairdresser, along with your blog. :) Happy day to you friend! Aww, thank you! 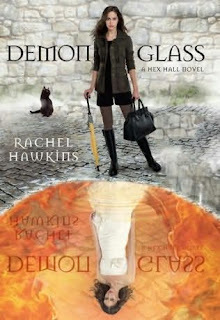 DEMONGLASS is amazing, as is Rachel. It's out at the end of February!